We had a really busy week this week. 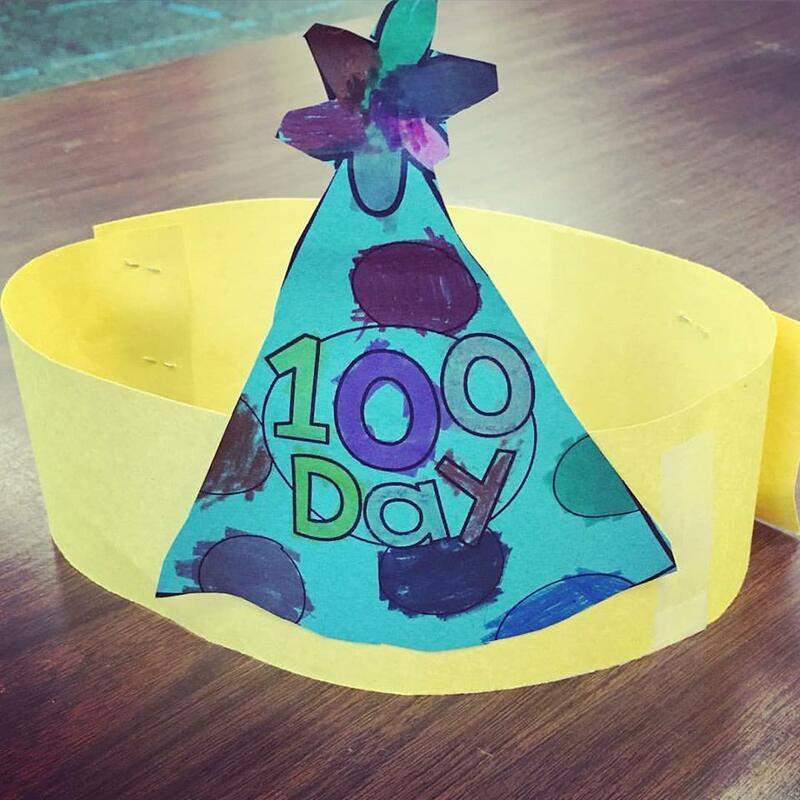 We celebrated the 100th Day of School with a day full of fun. 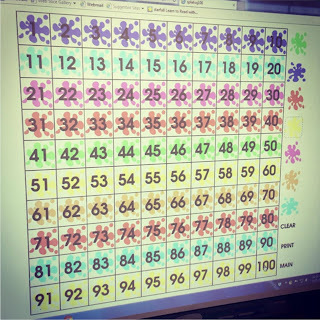 We counted to 100 MANY times - by ones, by fives, by 10's. 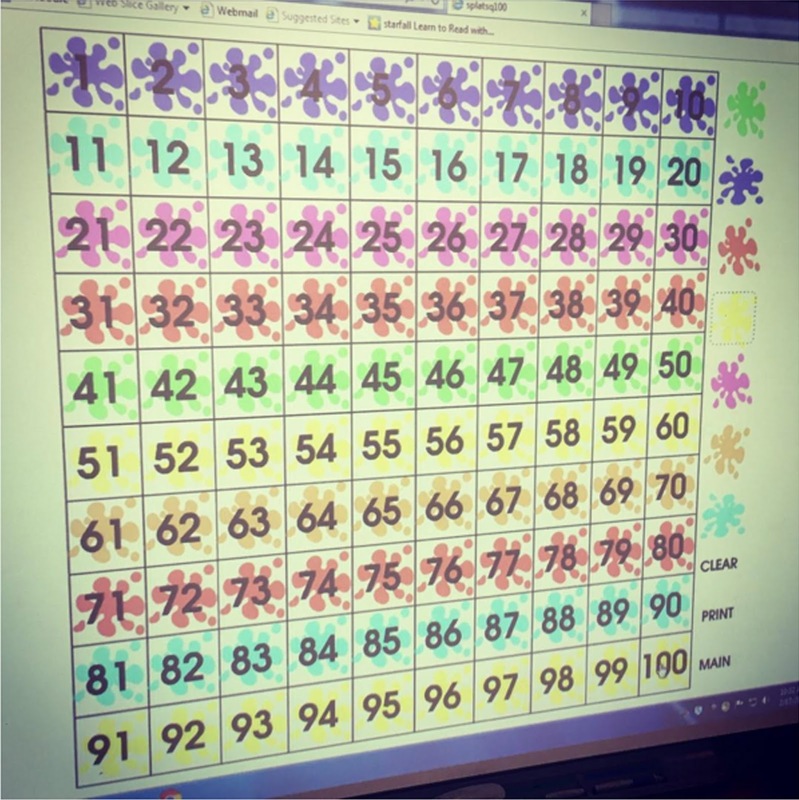 It makes a disgusting wet splat sound when you touch the numbers and the kids just LOVE it. And here's some of the worksheets we used. 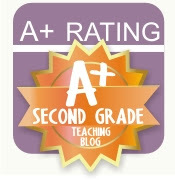 Click here and check out this great resource from Whimsy Workshop. Then we did rotating centres with all the classes in my wing. My station was a 100's day Hat. Here's some other stuff we've been working on my class this week. 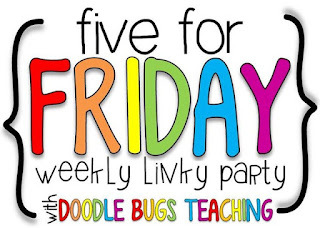 And I'm linking this up with Five For Friday over at Doodlebugs teaching. 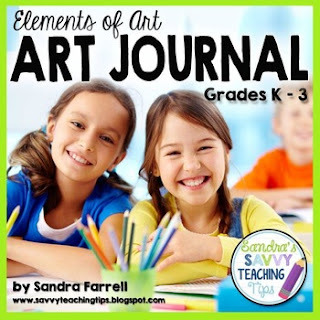 I am going to check out your art journal! That looks really fun. Thanks for the great ideas. That Splat Square website is awesome! I'm going to use it during my number sense math lessons!! Thanks!! 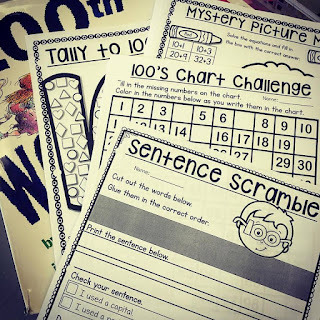 What great ways to spend the 100th day of school! Love these ideas! These are just fantastic items for the kids. Thanks for sharing them here. I am a full time teacher at a Phoenix pre-k and this would be a great stuff for my classes. I will definitely download these printable. Thanks for sharing them again.